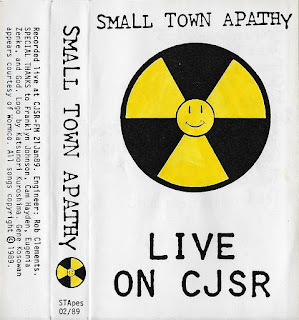 Here's another live broadcast from CJSR, kind of in the same vein as She-Devils on Wheels, but with more of an industrial element to things. Meaning that there's lots of noisy banging on things in this. And maybe more song structures. But only slightly.